Access control systems are an important decision for a lot of companies and, whilst cost is an important factor, the system also needs to be 100% reliable and meet your specific security needs. This is why APS recommends Paxton Access for all your access control solutions. Paxton systems give the benefit of additional security with the minimum amount of administration required, being intuitive and straightforward to use with a minimal amount of training required. Paxton systems can be added to at any time so they can grow as your business does. Net2 Access not only allows you to manage access to areas of your building, but can help you save energy and money by controlling your lighting and heating, lockdown the building in the event of an emergency and, using the the Net2 Pro package, can assist your HR department with tools to log attendance, sick days etc. as well as keeping track of staff hours. 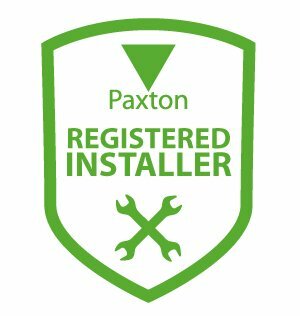 APS Security & Fire is proud to be an authorised installer of Paxton. 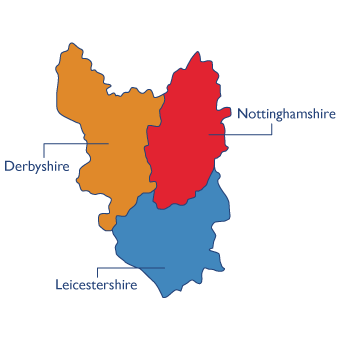 Speak to one of our team today to find out which Paxton system can meet your needs.